Business cloud communications provider Vonage is in acquisitions mode. In September of last year, the New Jersey-based company purchased NewVoiceMedia, a cloud-native contact center solution that was integrated with Vonage’s other assets to build an expanded enterprise communications software suite. In partnership with Salesforce, Vonage is now in a strong place to capture large portions of the contact center market, particularly mid-sized to large companies. "With the acquisition of NewVoiceMedia in 2018, Vonage now owns the entire technology stack required to deliver a fully programmable communications solution. And, we control our own roadmap and service reliability - from carrier to application," said Jay Patel, SVP of Product Management for Vonage. With the introduction of CX Cloud Express, Vonage aims to reduce IT complexity for contact center clients and seamlessly integrate with other business and CRM tools that contact centers may already be using. The new solution will be marketed heavily toward mid-sized contact centers looking for the feature set of premise-based solutions with the price tag and flexibility of a cloud-based solution. 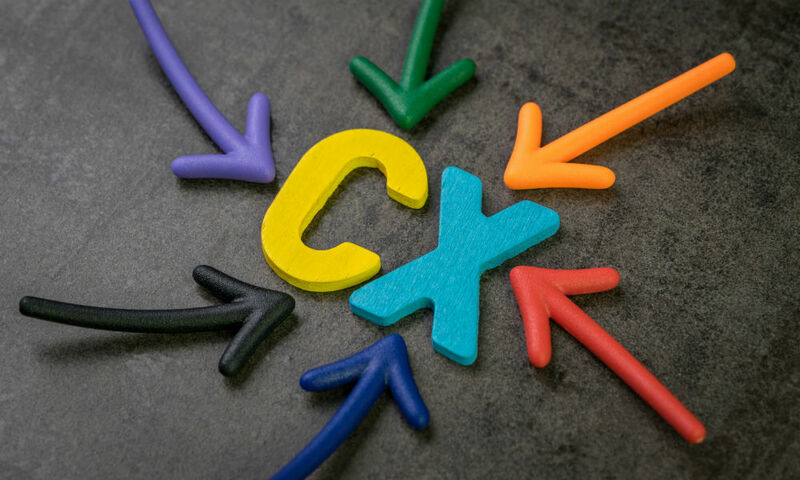 CX Cloud Express offers users a variety of contact center functionality from the cloud, including advanced voice capabilities such as IVR and skills-based routing; performance management tools such as customizable reporting and analytics; and integration capabilities with the Vonage Integration Suite to connect to CRM solutions such as Salesforce, Zendesk, Sugar CRM and others to enable screen pops and notations. CX Cloud Express also integrates with business application platforms such as G Suite and Microsoft Office 365.